All Moms Need Some Me Time! 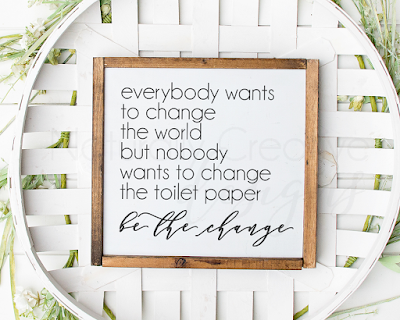 It feels like it's been FOREVER since I've had a new post up!! It's been a roller coaster ride in my life lately. 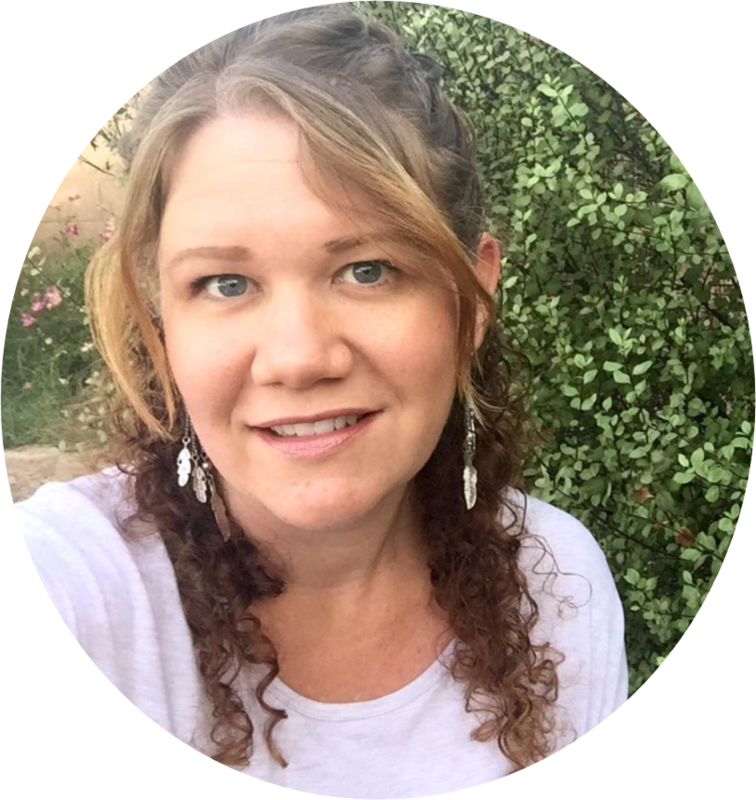 I've been dealing with personal illnesses, setting up appointments and meeting for my child with newly diagnosed Sensory Perception Disorder, teething babies, school field trips, and trying to keep up with all the household chores. Man, being a mom is not a job for the weak!! One of the things I have been trying to do more of lately, is to take time for ME! 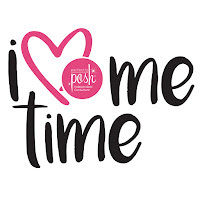 I seem to get so caught up in all of the day-to-day happenings that "me time" seems to fall by the wayside. When I don't get time for ME, everyone seems to suffer a little. It's so hard as a mom to not let the stress and anxiety of everything affect your mood. Sometimes it definitely does, and when it does I feel like my whole house tends to just fall apart. 1. Netflix - I know some people sit and watch Netflix (or whatever you watch) at night after your kiddos go to bed. For me... that's just when I get started on MY work. Instead, I use the Netflix app on my phone and watch my shows while I cook dinner. My kids go out in the backyard to play (and run off some energy from the day) and I get to relax a little while I'm cooking in the kitchen. My hubby laughs at me when he gets home from work and I'm in the kitchen watching my show (usually Gilmore Girls... I'm an addict) on my tiny little phone while stirring a pot of whatever I'm making. But... I don't care. It's a way I can sort of "get away", even if it's just for a little while. 2. 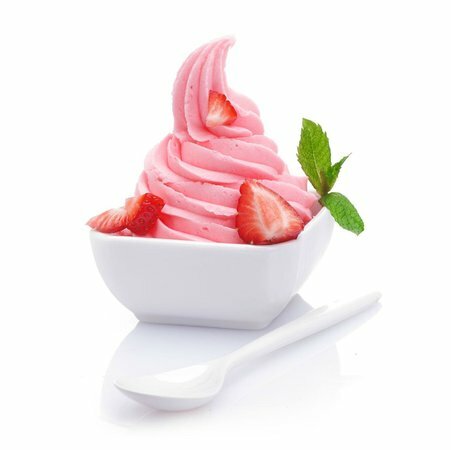 Frozen Yogurt Runs - As a mom to a child with severe food allergies, any dairy products are a luxury! Yes, you totally take it for granted until you can't have it anymore. Every once in a while either my sweet husband will go grab us some frozen yogurt after the kids are in bed, or I will go out with some girlfriends and grab some. There is something about comfort foods... well, I suppose that's why they are called comfort foods. My favorite it fat free frozen yogurt because you can add whatever toppings you want and don't have to feel TOO bad about adding on the extra fat, LOL! 3. Getting Hair or Nails Done - I don't know what it is about going to get your nails or your hair done, but it's really relaxing and TOTALLY boosts your self esteem... instantly! Whether you are going to do it solo, or doing it with your bestie, it's ONE sure fire way to take some ME TIME and rejuvenate yourself so you are ready to face whatever life throws at you next! 4. Perfectly Posh: I found out about this awesome company about a year ago when a friend gave me some face wash samples. I. FELL. IN. LOVE. Everything is naturally based, made in the USA, and has only the BEST ingredients for the earth and for your skin. I love to put on a face mask, take a bath with some of their bath salts, and just relax for a little while. The essential oils in their products not only smell amazing! but they also help to moisturize and "feed" your skin. I use their Complexion Perfection face wash, and Moisturize 911 face crème every morning. The face crème has citrus essential oils in it which help to wake me up in the morning and give me the energy I need to make the kids lunches and get them to school on time! If you haven't tried Perfectly Posh join my FACEBOOK PAGE and see what it's all about! I love that the soothing scents can help me relax and refocus almost instantly! Who doesn't want to try something that does that!??! 5. Talking to Another Adult - This is totally something you won't understand until you haven't done it in a while. As a stay at home mom I get a lot of kid time. Talking to kids, playing with kids, teaching kids. I LOVE it, but sometimes there is just a need to talk to another adult. Whether it's a phone call, a home visit, running an errand with a friend (even if everyone has to bring their kids), or going out for a girls night... anything to get some real adult conversation. Sometimes I pity the door to door salesmen who come by when I'm in one of those "I need conversation" moods, hehe. These are just some of the ways I take the time for ME. What do you do!?! 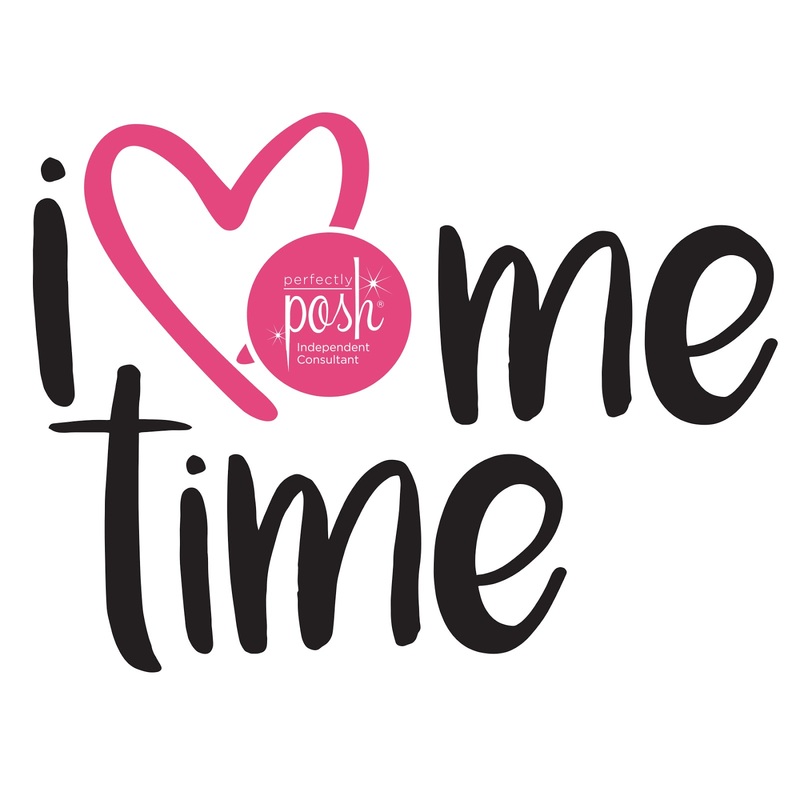 How do you squeeze "me time" into your busy day!?! I would love to hear how you do it, and maybe use a few of your ideas in my life too!